Thinking about a movie night? 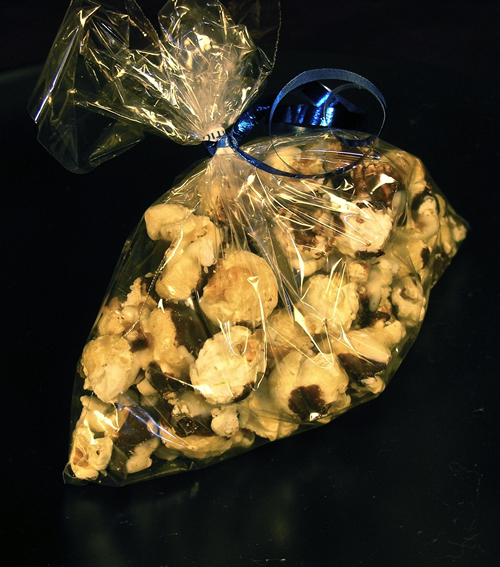 Whip up a batch of this luscious popcorn. Easy to prepare and easy to eat the whole batch!